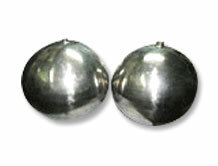 Ball floats holds wide application in industrial field it can be used as an indicating instrument of the quantity of water in tank. It can also be used in making various kinds of water overflow valves. 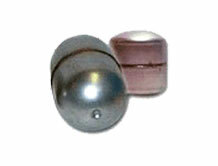 Ball floats are used by construction companies and in making railings of road pedestrians. 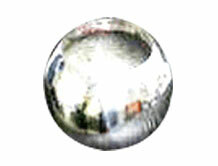 Ball floats of various materials are manufactured to suit varied applications. 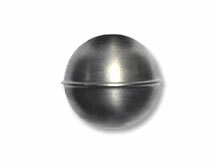 We at ambuja specialize in manufacturing Ball Floats in various dia as per customers drawings, stainless steel ball floats, hemispheres, semi circle floats are more used in grades of 304 SS, 316 S.S other materials are also available like C.S, Monel, etc. Floats of any shapes are possible and can be quoted on receipt of drawing or data sheet. 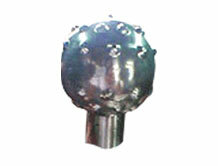 AMBUJA make balls floats without any connection just round balls are widely used in air valves. 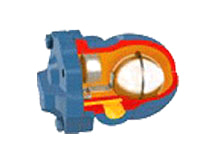 This valves are demanded in different sizes as per valve body. Ambuja make ball floats for air valve with rod welded on the top of the ball and this foat is demanded in various weights and in varous thickness as per the valve requirents. We after many years of research and development have worked with valve manufacturer in cordination to manufacture this ball floats. This balll floats for air valve can be manufactured in any size using any material and having any weight which our cleints demand. 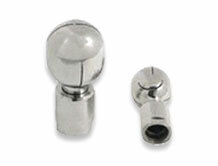 Specific Ball floats as per cutomers design and data are custom built to suit the valves the best. 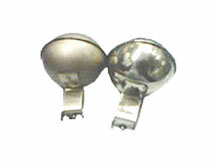 This ball float is generally demanded along with ball used with rod for air valves. Ambuja make ball floats for over flow tanks are manufactured knowing tank size and height diffrent size dia balls are manuafctured having connection for the rod which will move up as the water level in the tank rises which holding the ball. As the water level rises to the certain extent it prevents the water from over flowing from the tank there by stoping spliage of precious liquids. 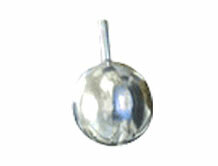 AMBUJA make balls floats are tailor made to fit in manufacturing level switches. We have customised this manufaturing in support from varioud level switch manufacturers who have given us support in R&D to manufacture float for Level switch. 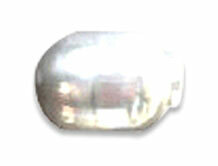 This floats are widely demanded in capsule shape. 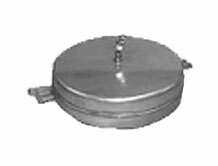 Ambuja make ball floats are widely used by steam trap manufacturers and its the most important part or can be said the heart of steam traps. As the steam pressure in the steam trap rises it lifts the ball and the small ball welded on the top of ball float which takes seat on the adjusting hinge stops the flow of steam after certain pressure there by it peroforms a crucial fuction in steam lines. 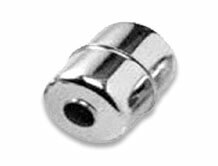 At Ambuja Tube Fitting we specialise in Mfg of various types of spray balls which are used as the most important and lethal tank cleaning systems by use of spray balls. Various models are available as per the degree of cleaning of tanks. We have taken hyegen to another level by easy and cost effective cleaning systems for tanks and equiments. Diffrent models are available and shall be quoted on request. AMBUJA make spray balls operates at lower pressure as at high pressure due to impact the spray can bounce making the use of spray balls non-productive. So Ideally it is advised to set the flow of water low so that the liquid will flow through the walls of tanks and clean the tank walls properly. 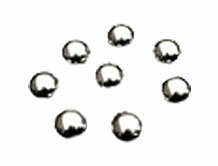 To have prorper effect of spray balls selection of right size and design is must.